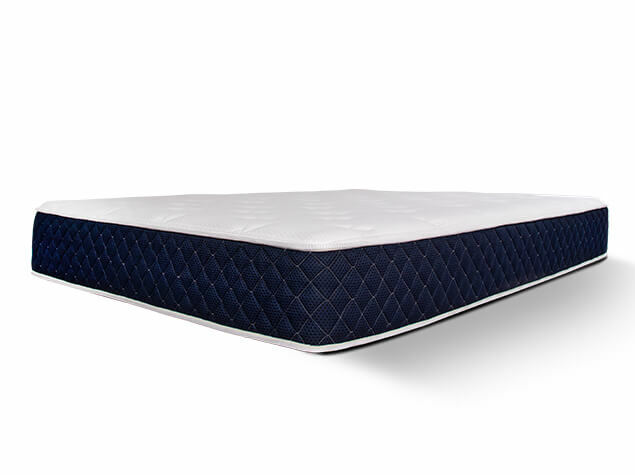 The Brooklyn Bowery Hybrid combines the targeted pressure point relief of individually encased coils with the contouring comfort of quilted gel memory foam in a hybrid mattress that’s exceptionally priced. Optimal cooling in the top layer and open cell technology in the transition layer ensure greater breathability, resulting in a cooler night’s sleep. 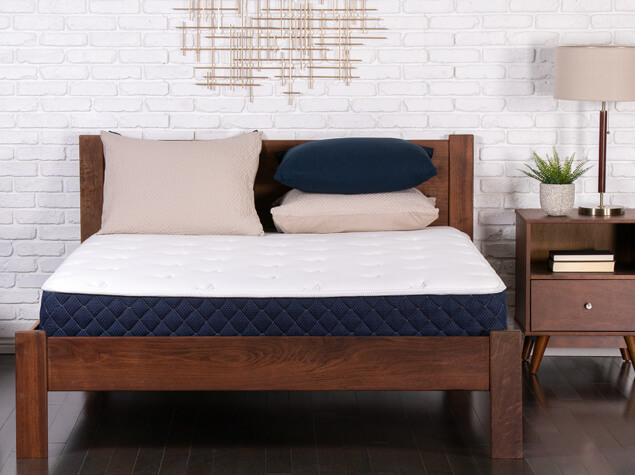 The Brooklyn Bowery is our top slumber essential—priced affordably because we custom craft our very own mattresses and ship direct, passing on the savings to you. 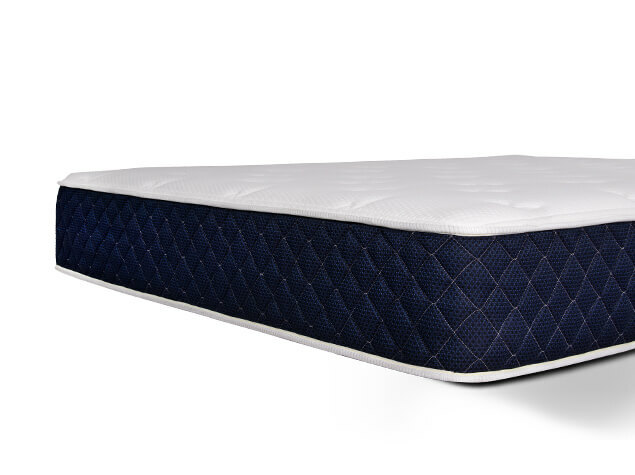 A high quality layer of quilted, gel memory foam resists body impressions and provides optimal cooling comfort while you sleep. 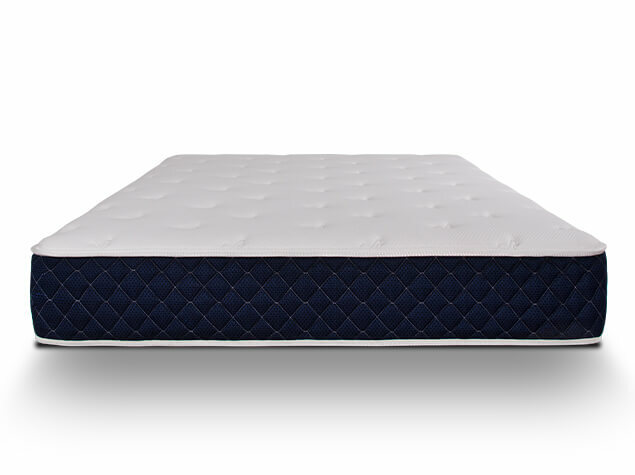 A 2” layer of comfort foam creates a gentler transition to the mattress core. An engineered layer consisting of up to 1,024 individually encased coils allows for exceptional reactivity and motion isolation. 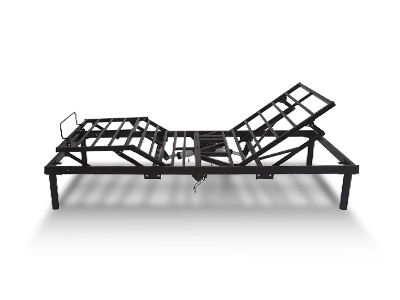 A 1” high-density foam base adds durability to the mattress while reinforcing individually encased coils as they compress. IS THE BROOKLYN BOWERY FLIPPABLE? Brooklyn Bedding mattresses should be rotated every 6 to 8 months but never flipped (or inverted). 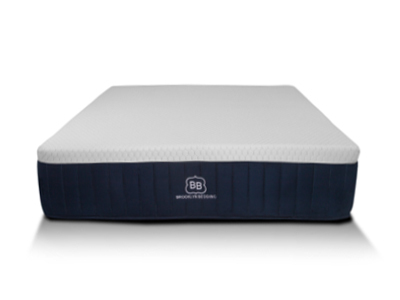 Our mattresses are designed with comfort layers on top and support layers on bottom. We also use higher quality materials that last much longer than traditional mattresses, eliminating the type of wear and tear that requires a mattress to be flipped. HOW DOES THE 120-NIGHT TRIAL PERIOD WORK? We are confident we have made the best bedding products, so we back them with a generous trial period of 120 nights! We do require that you try your new mattress for at least 30 days from the date of delivery. This gives you ample time to properly adjust to the new materials. The trial date begins when you receive your mattress and can only be used once per customer per calendar year. DO I NEED A BOX FOUNDATION FOR THE BROOKLYN BOWERY? Any type of support system that provides minimal to no flex will work with our mattress. This includes most platform, slat, and box spring foundations. If you need a foundation for your new mattress, check out our foundations specifically designed for Brooklyn Bedding mattresses here. All Brooklyn Bedding mattresses purchased in a Brooklyn Bedding store or at BrooklynBedding.com come with a full 10-year hassle free warranty that covers any defects or body impressions that measure 1" or more. 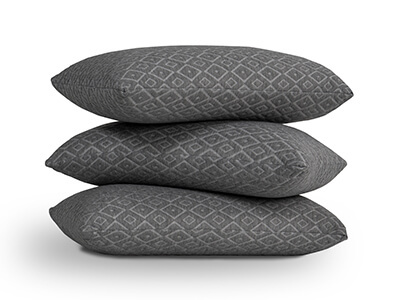 Our pillow comes with a 3-year full replacement warranty that covers any defects in the material. 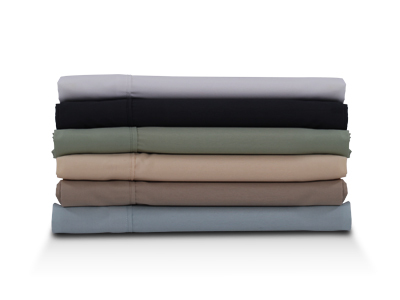 Our sheets come with a 1-year full replacement warranty that covers any defects in the material.